6. All Hail Natural Light. Sometimes when you’re away from home, on vacation or on a business trip you’ll notice that the bathroom facilities you’re forced to use leave a bit to be desired. Especially if you’re being put up in budget motels, more so if you’re overseas. There can be all manner of issues to the bath that just seem “weird”, or downright impractical. And it’s as if no real thought was given to the shower at all. It seems as though the attitude must have been “just throw everything in there and connect the pipes”. Most inexplicably, the shower head is positioned neck-level (to a person of average height). Yup, using strange bathrooms can be a comedy of errors. The funny thing is, anyone who knows a little something about showers realizes that just a little extra effort could have made all the difference in the world. No extra cost even, just a minimum of care. And this is what I notice in my travels. Everything from the pros and cons of glass shower doors to learning how to keep the shower curtain from attacking you. 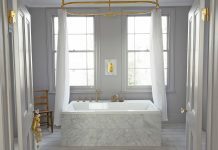 So, if you’re buying a home that features a shower design that you find confounding, let me give you some home improvement-style tips that should help you straighten it all out. No one wants to be uncomfortable in a tight shower, like the ones in an RV where you can barely move. A good rule of thumb is to stand in the center and outstretch your arms before turning in a circle. That circle will now represent the minimal amount of spare room to allow for you when you shower. Generally a good sized space will be a minimum of 60” by 36”. You can even go bigger if there’s a need, such as if you plan to install a small seat. Are you one of those of us that hate the fact that you must walk into the shower just to turn it on? You’re immediately blasted by freezing water, so much for letting it warm up first. To your logic, it’s just not sensible. And you’re not wrong. 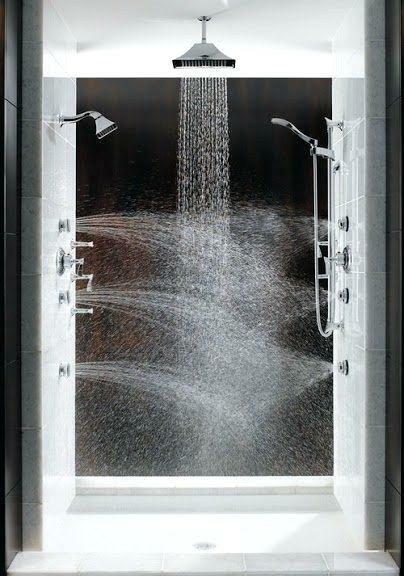 By installing the controls in a place that can be reached with ease from outside of the shower you can create a much more practical experience that is well worth the few extra feet of piping. This is a necessity for some of us, most commonly people who like to shave their legs in the shower. Or, some folks just like to sit and relax and enjoy the steam. 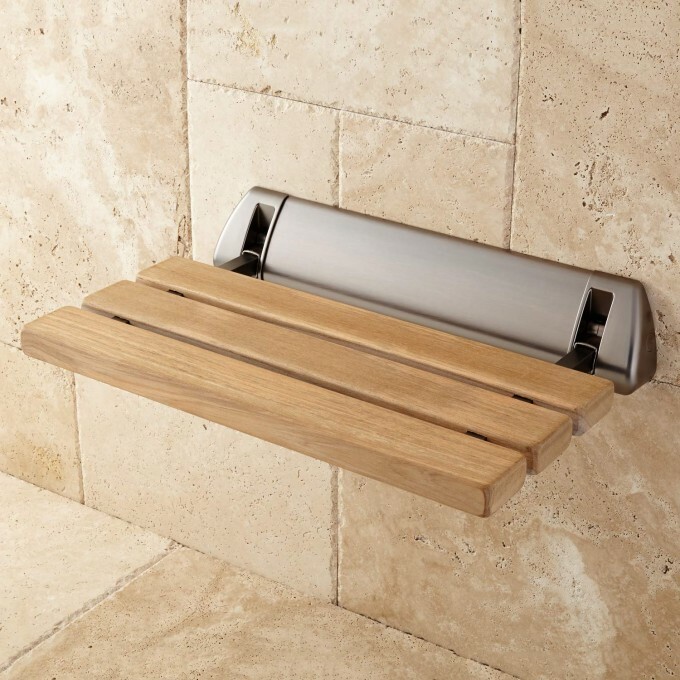 Benches have become a somewhat essential component of higher quality modern baths. 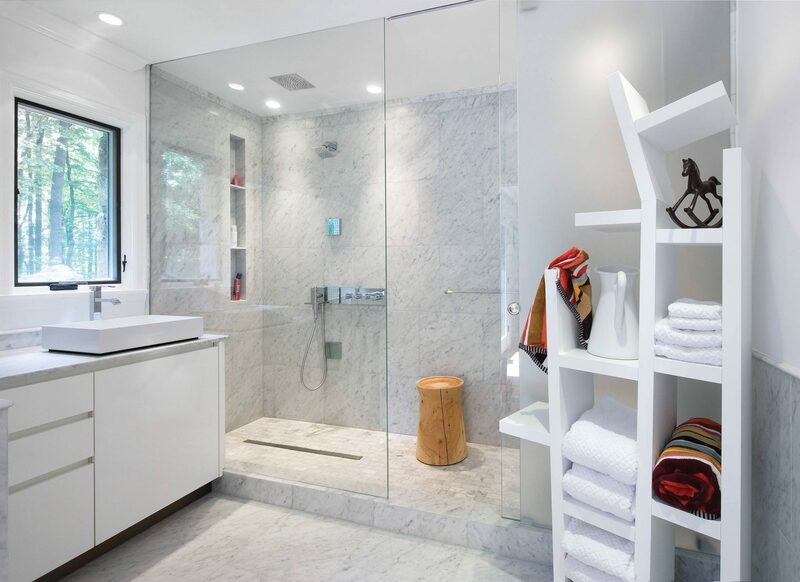 The bench is best placed underneath the area that has the least ceiling height, it’s a setting that contributes to a comfortable showering experience. Seats may also be customized so you may lie upon them, like a recliner. They can even fold out and extend further when in use. Every shower should be able to conveniently accommodate your shower necessities such as shampoo, soap, etc… You don’t want to put them on a small window ledge as is so commonly done, but rather a small recess in the wall that is designed specifically for that purpose. During the design stage, size the niche to fit the tallest bottle you’ll keep there and give the shelf a slight downward slope so it won’t collect water. There is no longer any good reason to settle for but a single shower head. Create a truly unique and new showering experience by installing a variety of them – from standard wall mounted ones to body sprays, rain makers, handhelds… select different sizes and settings. You may not be able to run them all simultaneously but two or three at a time could provide the ultimate in modern showering. It seems as though showers are sort of inherently the darkest corner in the bathroom. Have you ever asked, “why”? It really doesn’t make much sense – don’t we want to be able to see how effective out lathering and cleansing is? The best solution is glass blocks, so that you let in as much natural light as the time of day allows. 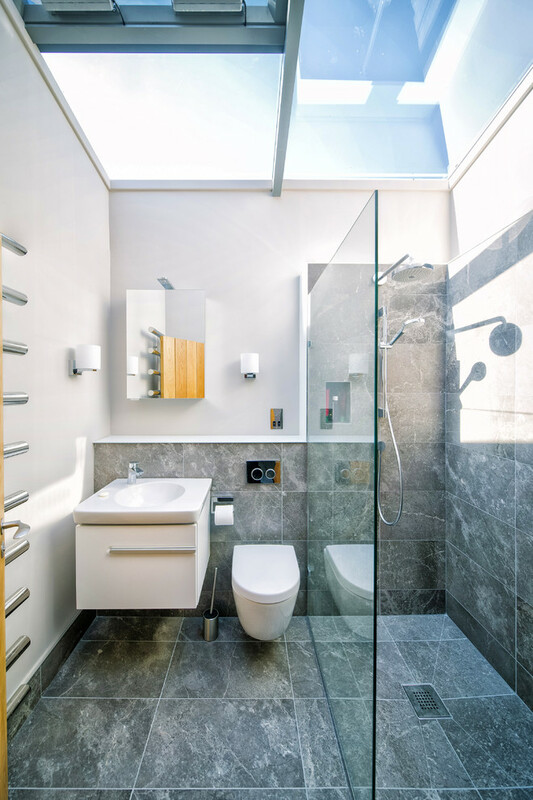 A really different option for allowing natural light is to use a bathroom door made of glass. Of course there’s always the classic alternative – a skylight. 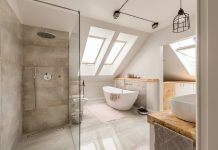 Tried and true, skylights are perhaps the best way to illuminate the bathroom with all-natural sunlight. The more the better! After all, natural light can be extremely beneficial to your health. 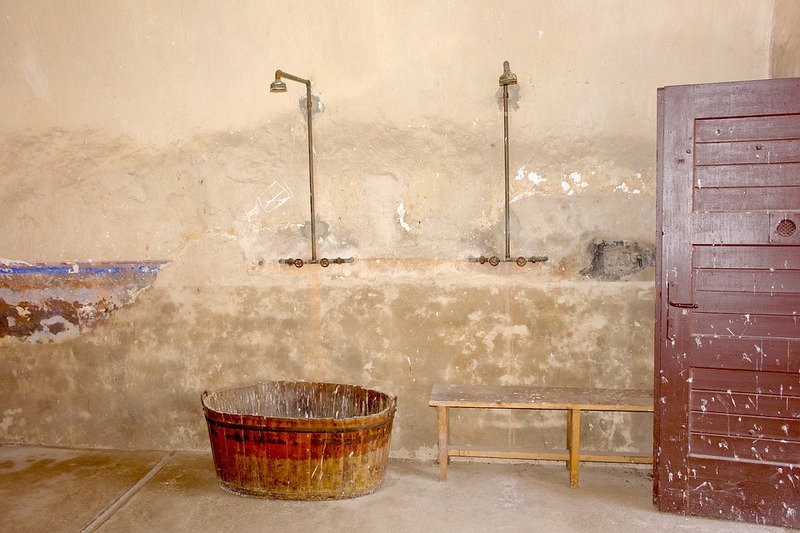 Another unique interior design necessity you could employ is that of an open shower. Especially if you are working with a tight space and yet you want the shower and tub to be separate, your options are very limited. An open design situates the tub after the shower. They’re in the same space just apart enough that you have room to stand beneath the shower head with the tub a few feet to your side. 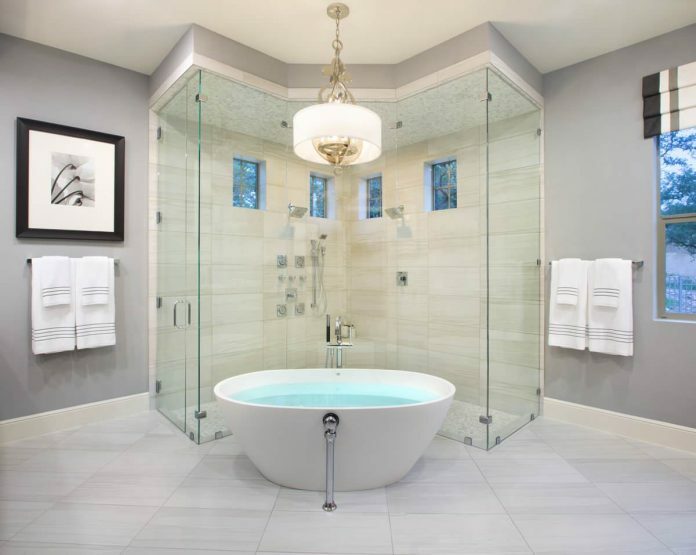 How would you like to say goodbye to those cold mornings where the floor of your bathroom is freezing? It’s equally distressing coming out from your oh-so-perfect hot shower. All you need to do is install an electric radiant mat underneath the tile on the floor. The mat works on electricity and is controlled by a thermostat. You can have the temperature set at a constant level or programmed to change at certain times. It’s the ultimate compliment to your showering adventure, adding not only comfort but a true sense of luxury!